The best putting training aid on the market. We encourage you to visit our store to find a golf item perfect for you. Let’s face it...you may never hit it 300 yards, but regardless of your age or ability level, you absolutely can learn to putt like the pros with the Tour Putting Trainer. When you make more putts, you’ll shoot lower scores and have a lot more fun! 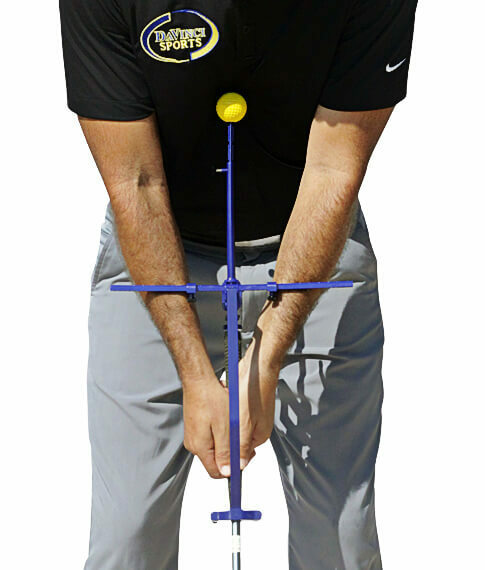 The Tour Putting Trainer is an adjustable putting trainer that uses a radius rod, forearm rail, and forearm guides to help you achieve the perfect address position every time with proper alignment and your eyes over the ball. You’ll also master a perfect pendulum stroke by learning to putt with your big muscles (no “shaky hands’ or wrist flipping). This will help you strike your putts more solidly, ensuring they start on the right line with proper pace. The TPT teaches a square clubface throughout the stroke. Ensure consistent posture during the stroke using the radius rod on the TPT. The forearm rail and guides maintain the ideal wrist position while providing feedback when the wrists flip or break down. The TPT teaches the correct path your putter should travel based on your setup and putting style. The radius rod, forearm guides and forearm rail eliminate any excess body movement during the stroke. You want to minimize movement while you’re putting. Consistent setup every time. You can’t hole more putts if you aren’t addressing the ball properly. You’ll create perfect practice by using your settings on the radius rod, forearm rail and forearm guides to ensure you’re always in an ideal setup position (and it’s adjustable to suit your stroke and body type). The TPT engages the big muscles for a more consistent stroke. The Radius rod, forearm rail and forearm guides ensure a repetitive big muscle stroke. When you eliminate the wrists in putting, good things happen. The ideal blend of science and art that will allow you to drastically improve your putting with minimal practice. A key fundamental is having your eyes over the ball to slightly inside the target line at address. The TPT radius rod ensures that your eyes are over the ball to ensure a consistent setup. 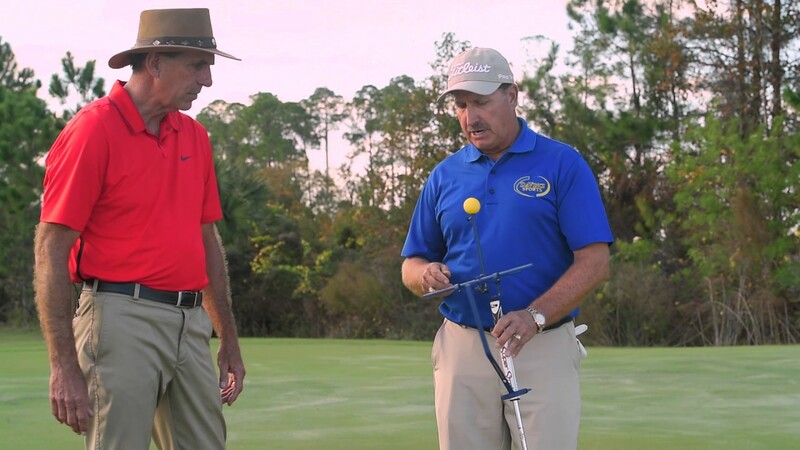 According to Martin Hall, a square clubface is 90% of making putts. The TPT will always line up square to the putter face, and help you ingrain a perfect feel so you can take it your best stroke from the practice green to the course. Using the forearm right to align the forearms and putter face properly will give you the best chance to start draining more putts. A big fundamental in putting is hitting the center of the putter face. The TPT forearm guides give the golfer a solid center strike, by eliminating the use of the hands and wrists in the putting stroke. The radius rod on the TPT provides an anchor point that allows you to build a pendulum stroke for greater consistency. PGA Master Professional, is widely known as a golf instructor to leading Tour Professionals, top amateurs, nationally ranked juniors and high profile athletes. 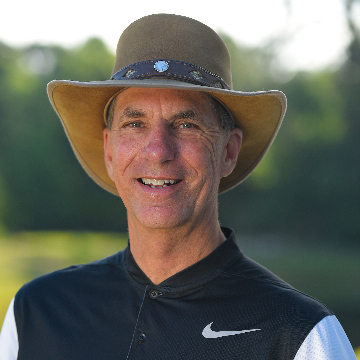 For the last 44 years, he has taught and directed golf camps, successful large-scale tournaments and instructional clinics for corporate and non-profit organizations. The 2009 PGA National Teacher of the Year, Mike is ranked among the Top 5 Best Teachers in America by Golf Digest magazine and has been a mainstay on Golf Magazine’s list of the Top 100 Teachers in America since its inception in 1996. 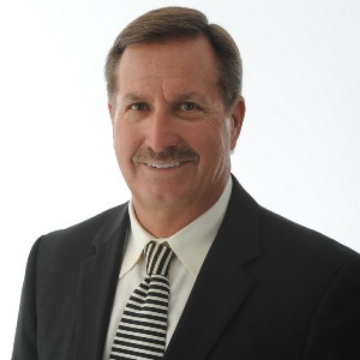 He has been recognized as the North Florida PGA Section Teacher of the Year four times (1996, 1998, 2005, 2007). 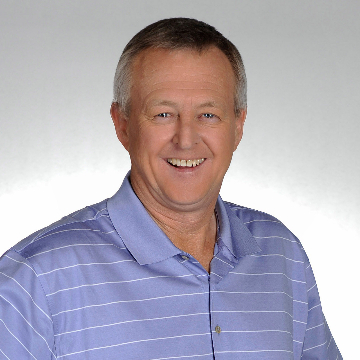 Hall has been a golf professional since 1975 and previously competed on the European Tour. A renowned teaching professional, he has taught several players on the PGA TOUR, Champions Tour and LPGA Tour. LPGA Tour player Morgan Pressel is among one of Hall’s former students. Consistently named among Golf Digest’s “Top 50 Teachers” and Golf Magazine’s “Top 100 Teachers”, Hall was named South East Chapter PGA Teacher of the Year in 2002, South Florida PGA Teacher of the Year in 2003, and in 2008 was named PGA National Teacher of the Year in addition to being awarded master status by the PGA of Great Britain & Ireland. 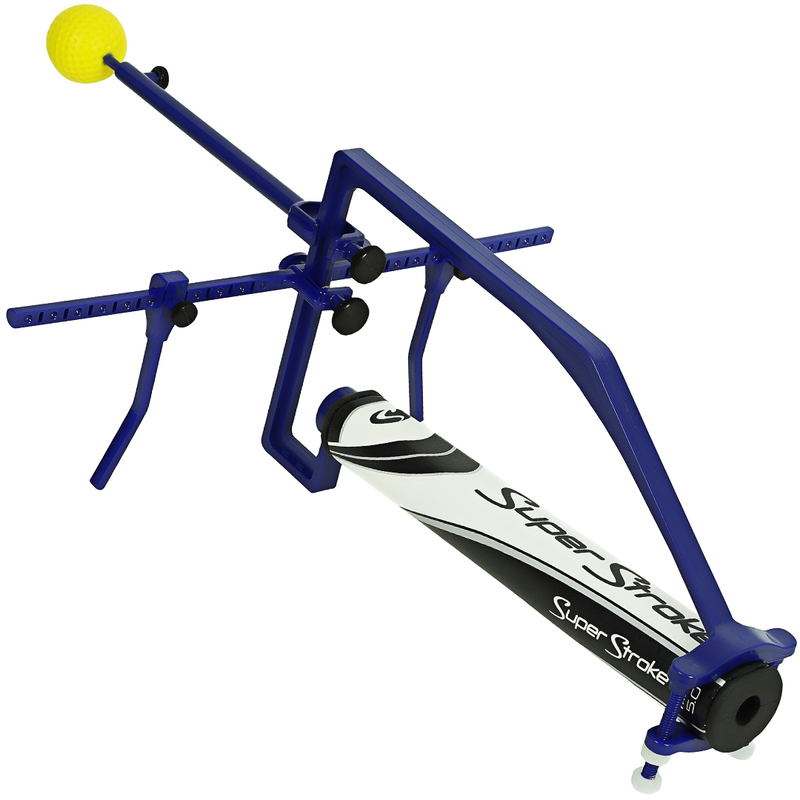 Try any DaVinci Sports Golf Training Aid for up to three months. Put it to the test, and see what kind of results you get. We’re confident you’ll significantly improve your game. 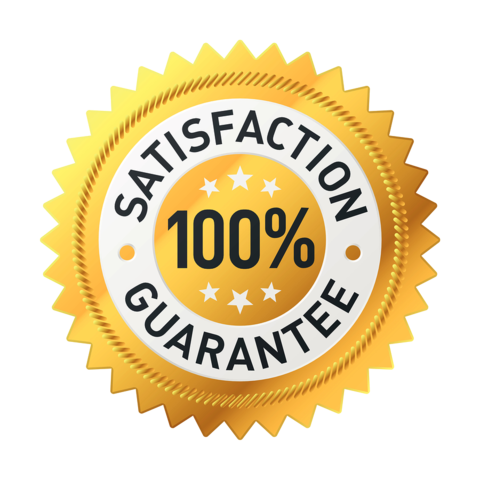 If you are not 100% satisfied, contact us to take advantage of 90 day full money back guarantee. Stop 3 Puts Right Now! Really has helped my overall game. I never had used something like this before but I know I needed improvement. It ended up being so simple to use and I saw the difference right away! DaVinci Sports products have helped me maintain my swing fundamentals and sharpened my short game. The DaVinci line of products have helped me achieve my goal of playing college golf. I recommend DaVinci products for anyone learning or looking to improve their game. I picked up the game last year and with the help of DaVinci Sports Golf. Now, I am loving it! The game has been hard to learn at an older age, but DaVinci's products gave me the ability to practice, knowing I was making correct repetitions. This device has so many options. I bought it at the trade show and my students love it. All golfers want to feel exactly what the pros feel, and that’s what we’ve created with our world class system of training devices at DaVinci Sports Golf. DaVinci Sports Golf versatile system of products have every setting you need to ingrain the perfect feel and solve any swing fault that’s currently plaguing your game. Our products replace over 20 other products, while providing instant positive and negative feedback as you practice. They are also perfect for any golfer, from juniors to adults. 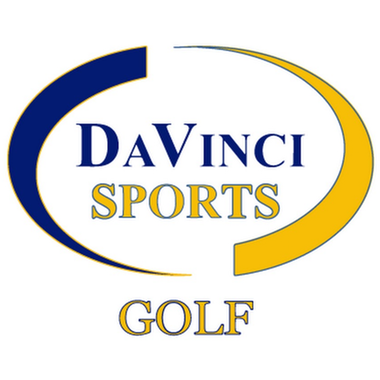 DaVinci Sports Golf developed a full suite of products that help golfers of all ability levels (able bodied or disabled) feel proper positioning, alignment, and muscle memory; enabling them to finally learn how to hit all the shots.